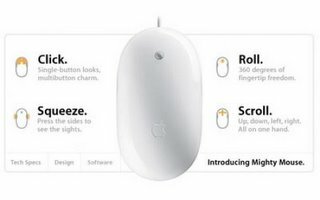 Seems as if the companies who try to capitalize on the Apple name can't even put a scroll wheel on their mice. 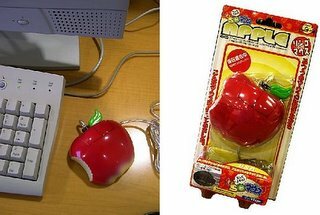 I think it's interesting how this mouse is like a cross between the old style Apple hockey puck, the Apple logo, and the fruit. 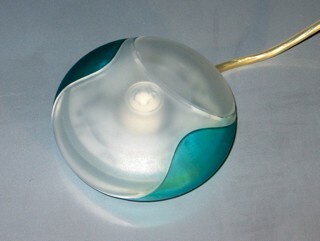 Apple has been the only company in YEARS to make a truly functional and useful new innovation in navigation peripherals with the Mighty Mouse.